Louisiana Domestic Cat Rescue View other Cats for adoption. 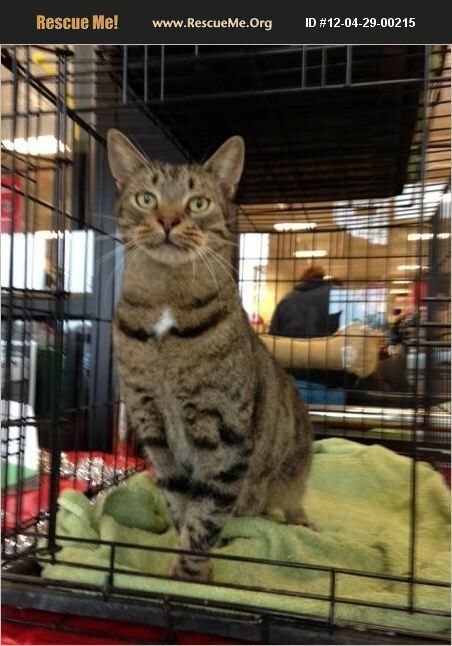 Name:Tiger Breed:Domestic Shorthair Medical History: Neutered, up to date on shots, FIV/FeLV negative. Gender:Male Date of Birth:6/2010 Other information: Tiger gets along well with other cats, dogs, and kids. Tiger's life was saved before he ran out of time at a high kill shelter.